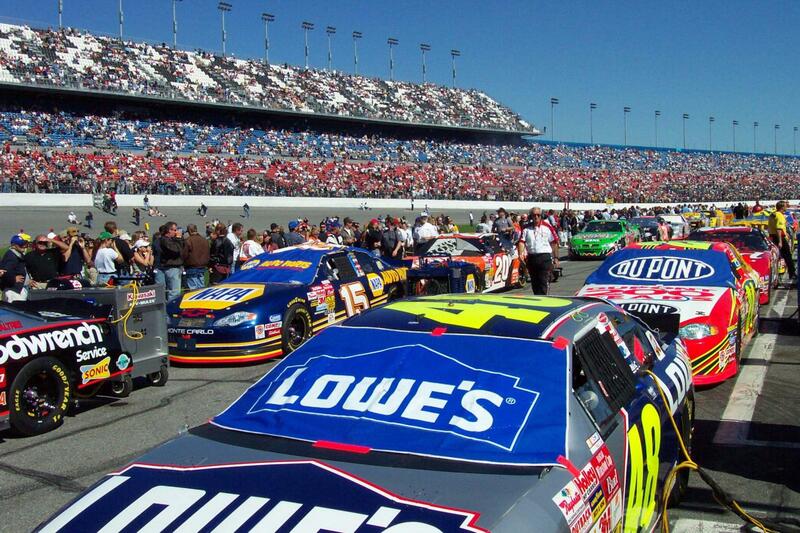 Let us fight the crazy race day traffic for you. 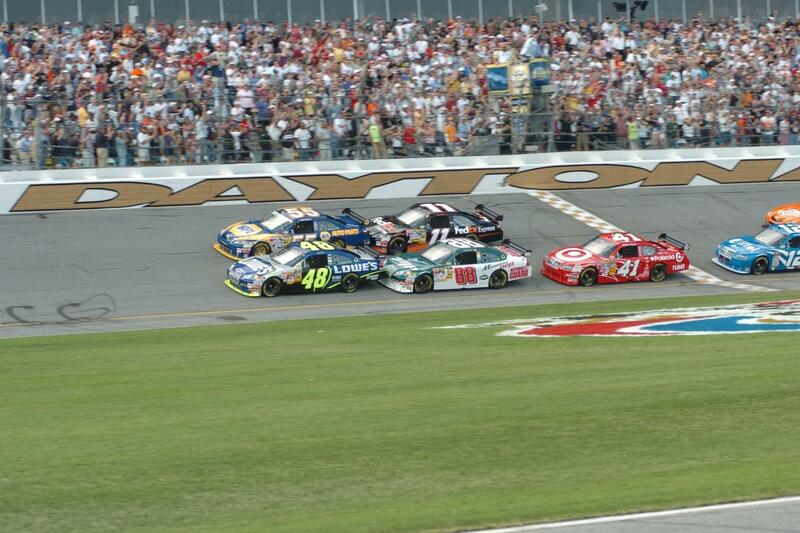 Witness the 2nd major stock car event on the Sprint Cup Daytona Circuit. 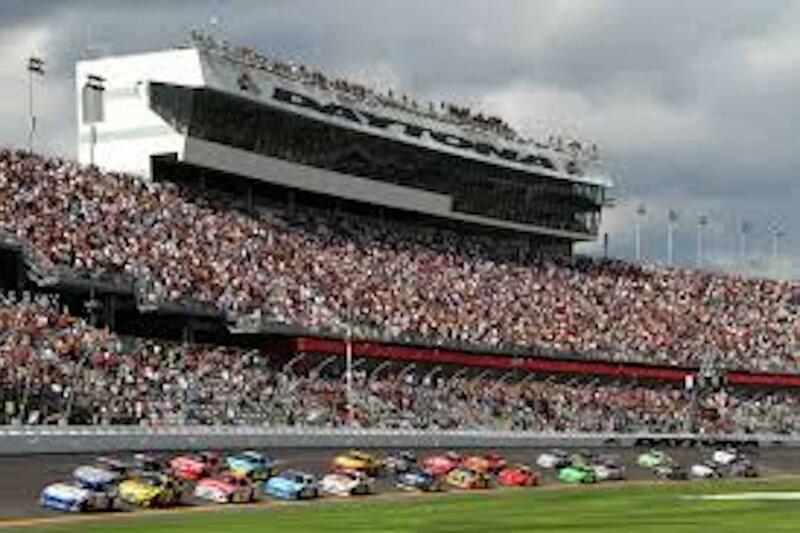 WHAT CAN I BRING INTO THE GRANDSTANDS AT DAYTONA? Fans may enter with: One soft-sided cooler, no larger than 14 X 14 X 14 inches. Coolers of this size typically have a removable plastic liner and are branded to hold 24-36 cans of Coca-Cola or other beverages. The soft sided insulated cooler may contain ice. One lightweight backpack similar to those used by school students, to accommodate cameras, radio scanners, and souvenirs. Note: Fans are allowed to bring in one each of the bags described above. Binoculars, scanners, headsets, cameras, not in a bag, worn separately over the neck or on the belt and seat cushions carried separately are also allowed. Strollers are allowed to enter the admission gates and may be secured under the grandstands out of pedestrian and emergency exit ways. No strollers in the seating areas. Seat cushion bags with compartments will be reviewed on an individual basis. 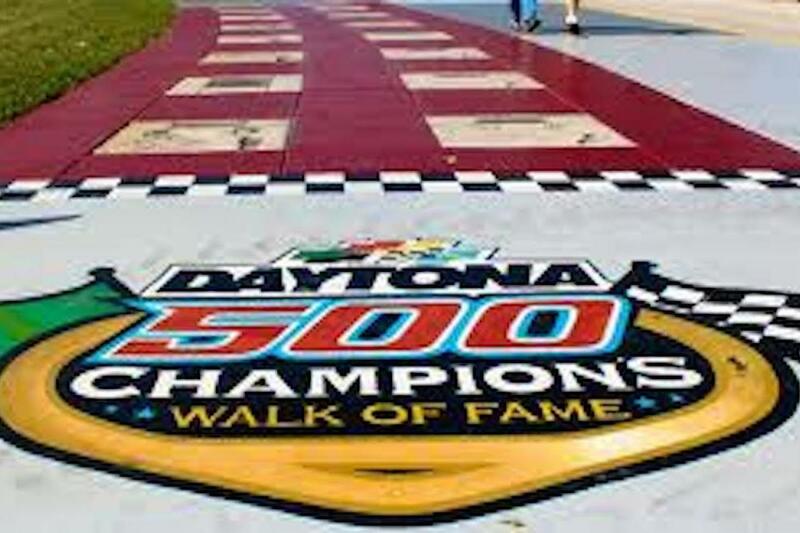 All items brought through a grandstand gate will be inspected. 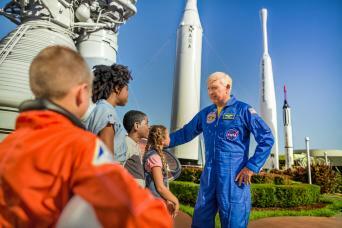 The following may not enter the admission gates: Firearms, Fireworks and items restricted by Local, State or Federal laws Hard-sided coolers, thermos and insulated cups of any size. Items restricted by track policy: Umbrellas Any bags, backpacks, or containers larger than the allowed size. None of the above-restricted items may be left in or around the gate area so don't bring them with you on the bus! (The above are subject to change without notice). 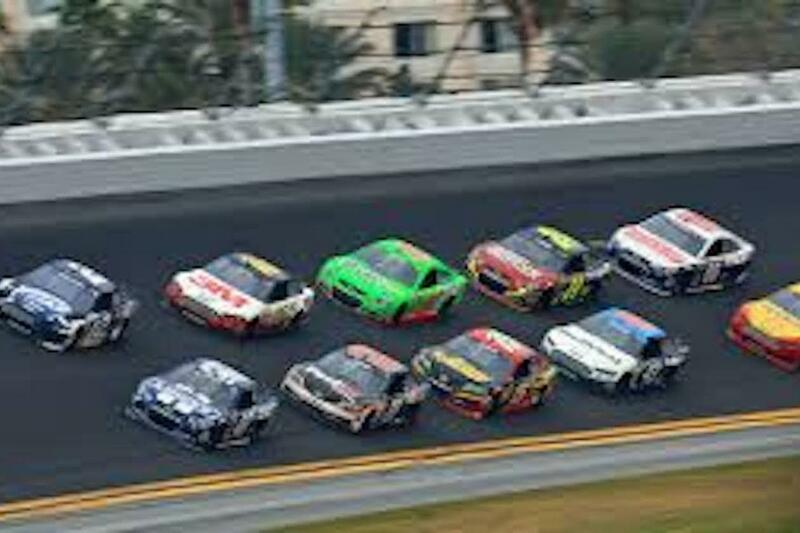 PLEASE NOTE IN CASE OF RACE DELAY Gray Line Buses are held at the Daytona International Speedway until the race is officially called off by NASCAR officials. Buses are locked and closed down during this time to allow the drivers to be in an active 'off duty' status in case of long delays. 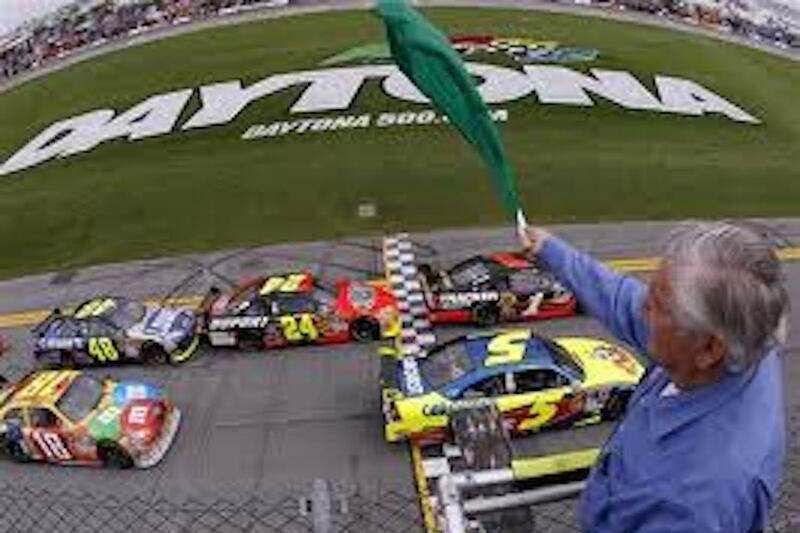 If the race is called off due to weather, admission tickets will work on the next arrange date and discounted transportation back to Daytona International Speedway can be reserved through Gray Line Orlando. 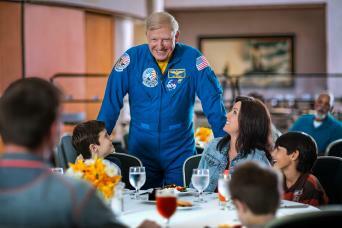 Great experience entertaining crew on bus. We waited 90 minutes on the return and 2 passengers never showed up. We were the last bus out of the lot. 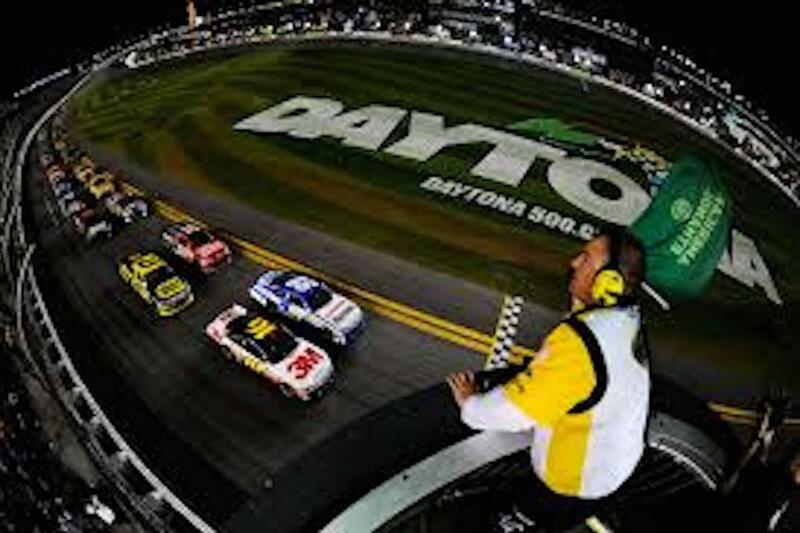 60 minutes is more than enough time to get back to the bus at Daytona. Best way to get to the track and back. 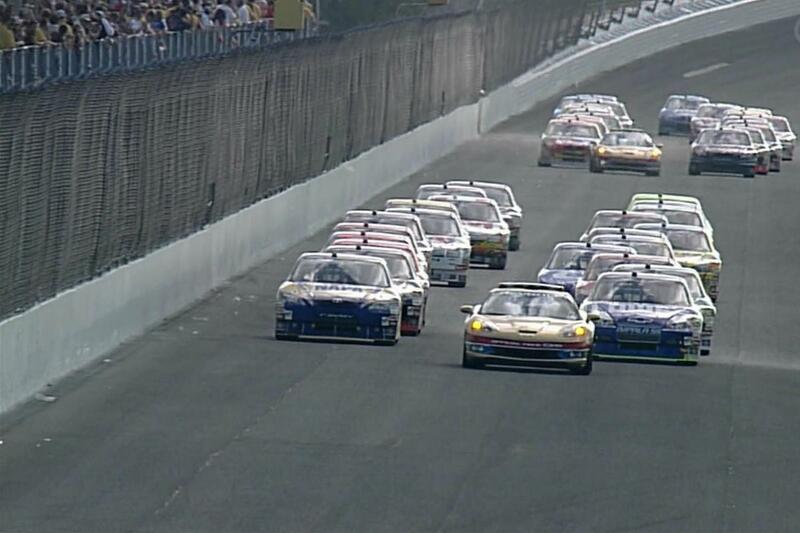 No fighting the traffic, no worries about where to park, no worries about having a beer at the track and then driving. Really the best way to go. Friendly staff and they do not leave you at the track - which happened to us one time when we took another companies transportation bus. 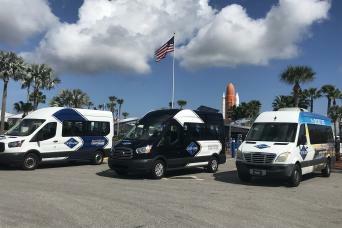 Guests will be provided with roundtrip guided transportation from a list of designated free pickup locations in the Orlando, Kissimmee, Disney, and Lake Buena Vista areas to the Daytona International Speedway. The day tour lasts approximately 12 hours with the departure time being determined based upon the completion of the races. This is the best way to watch the races! 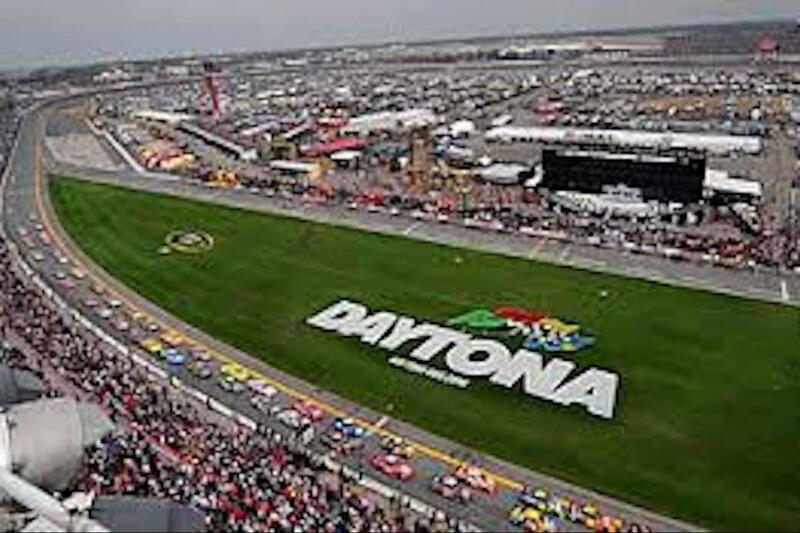 Our tour guests for the NASCAR races come back year after year to travel with us - the packages are highly recommended. 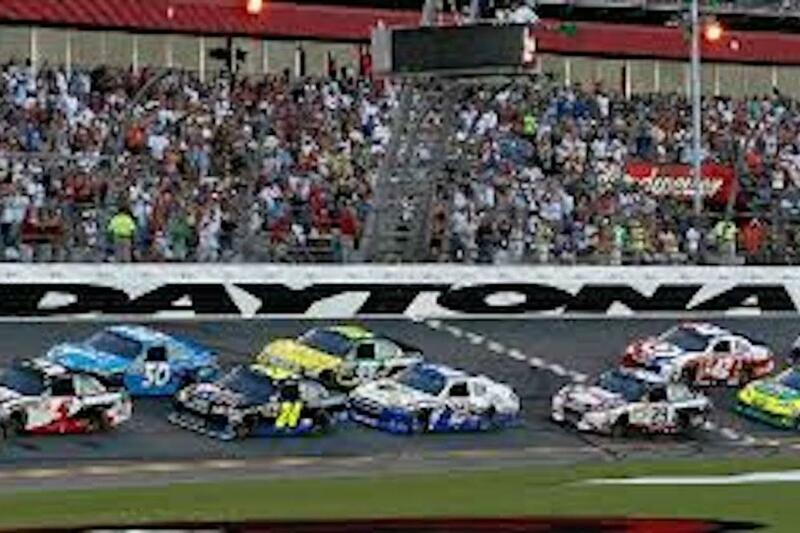 THIS PACKAGE IS TRANSPORTATION ONLY - NO RACE TICEKTS OR ADMISSION INTO DAYTONA IS INCLUDED - IF YOU NEED TICKETS PLEASE SEE ALTERNATIVE PACKAGES.